Song written by Hervé Christiani. The lyrics are about a friend of his, whose girlfriend spent a whole winter playing Kate records before dumping him. In the song, there's a silly pun on Babooshka and the words babouche (which is kind of slipper) and bain-douche (which means Turkish bath). 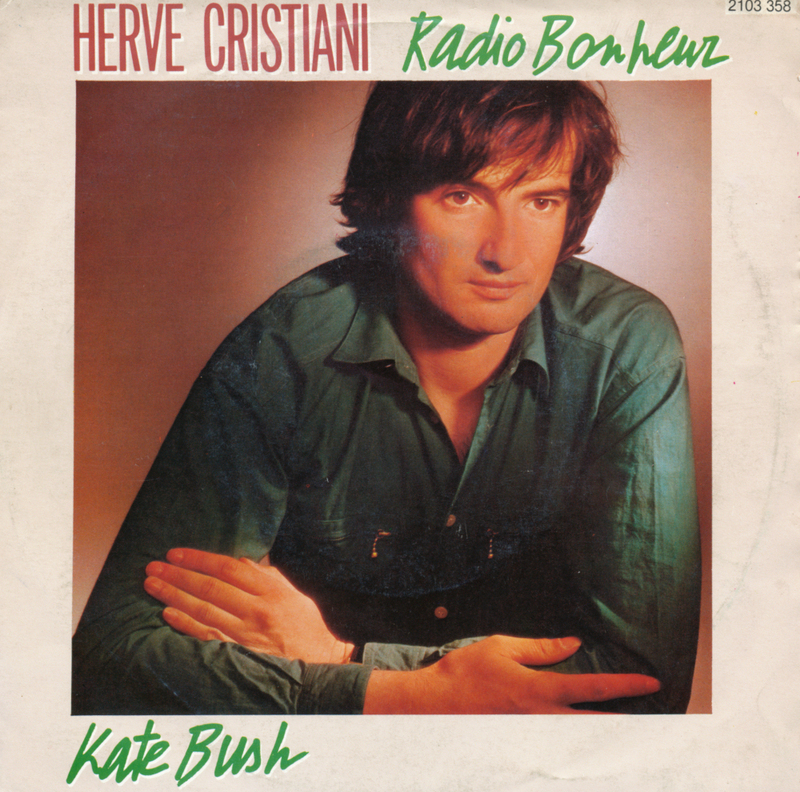 The song was released in 1982 as the B-side of Hervé's single 'Radio Bonheur', and also on the album 'Il Est Libre Max'.